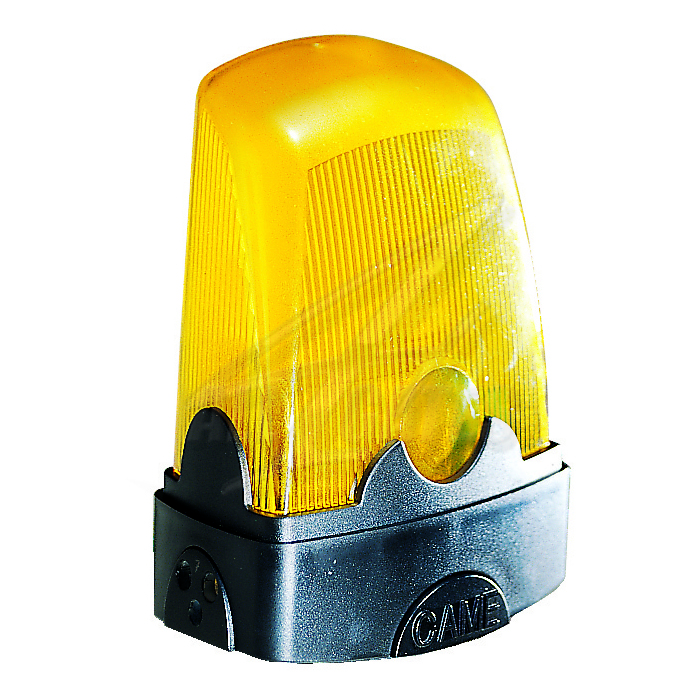 KIARO24N CAME 24V 25W flashing light that is besides the traditional functions ofinforming the traffic gates, has a simple system for counting cycles of the maneuver, which can be used to determine the date of the next technical review. 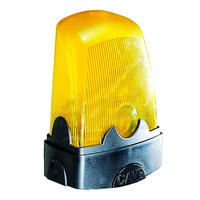 If you exceed the set limit cycles of red light to change from the traditional yellow indicates the need for aperiodic review of the devices in the system. Reliability and modern design offer high quality materials used in production.